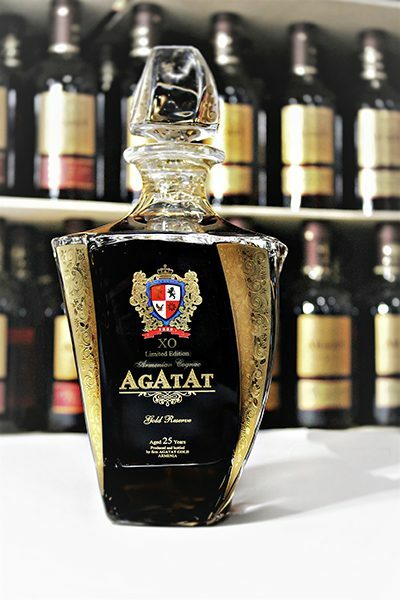 That’s a Agagat`s branded cognac. 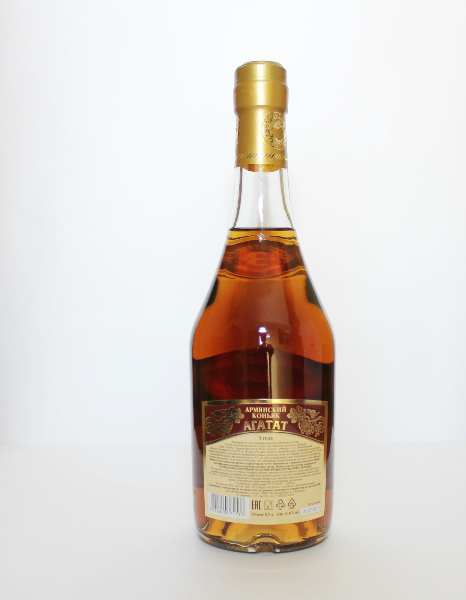 Once a spirit consumed by cigar-puffing gentlemen post-dinner, Cognac and brandy has gained something of a global following, with the biggest brand in our list.This Brandy was aged 3,5, 7,10 and 25 years. 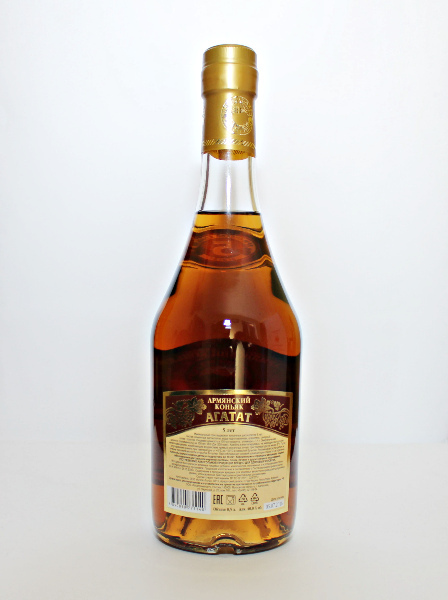 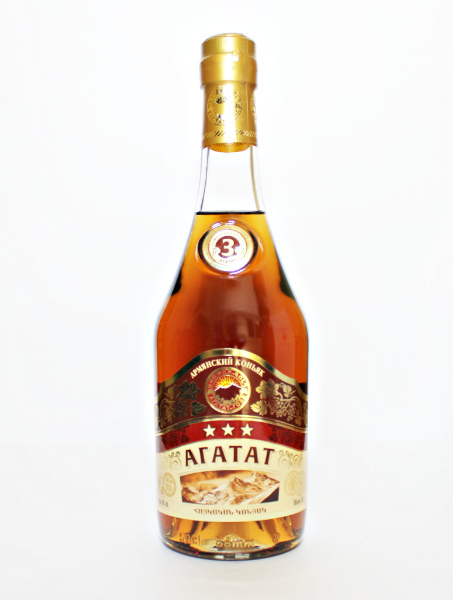 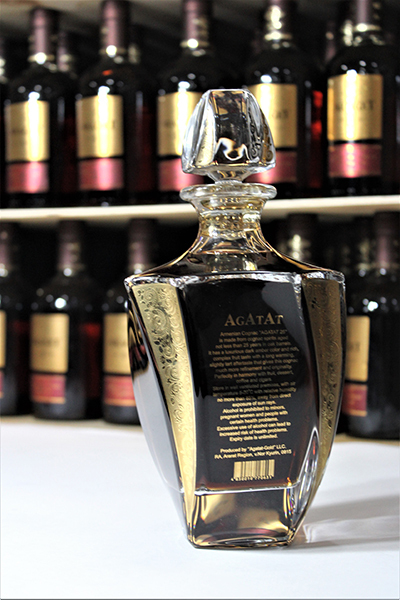 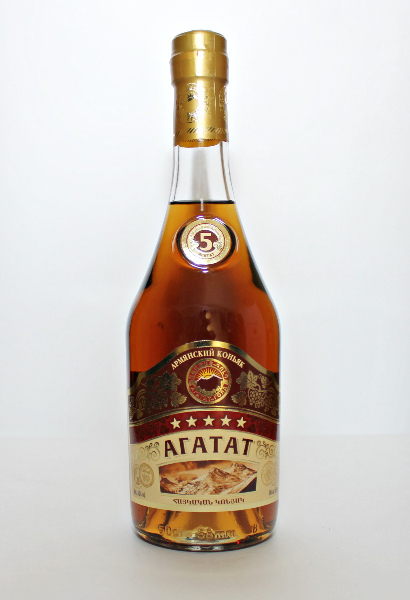 Agatat is produced exclusively using local Armenian grapes, grown in Ararat Valley and Tavush region.The bottle’s contemporary design carries strong cues of elegance and sophistication.